Why You Should Purchase A Suehiro Stone Today? Ever glanced at the Japanese swords closely? The gloss and the pleasant pattern on their surfaces are absolutely fantastic. This is often the end result of sharpening with natural whetstones. The sharpening qualities of these stones are exceptional. However, they come with a number of disadvantages. For starters, they contain some impurities that leave ugly scratches on surfaces. Secondly, natural whetstones have a tendency to break apart during the sharpening process and end up with a different consistency. They are also quite pricey. Synthetic sharpening stones on the other hand are user-friendly, high quality, and affordable. They are made from an abrasive material with the fine grain fired at extremely hot conditions. The outcome is a smooth stone with a smooth and perfect finish. 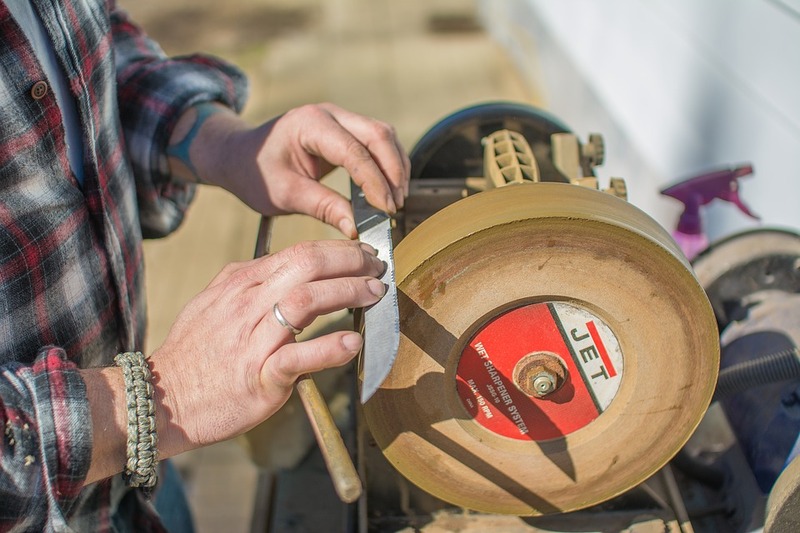 You can effectively sharpen a knife without the concern of slip and dull surfaces. Suehiro is a famous water stone manufacturer from Niigata Province, Japan with a long history of producing excellent synthetic sharpening stones. The brand is known worldwide for its authenticity, high-quality, and reasonably-priced stones. If you bought a stone from them today, it will still perform well 30 years from now. To get the best sharpening results, choose a Suehiro stone depending on the purpose. If your goal is to sharpen a very blunt object, go for a 120-400 grain sharpening stone. If the work is ordinary sharpening choose a grain size of between 700 and 2000. Polishing work requires the 3000 — 12000 grain sizes. Ensure the stone is flat and straight during sharpening. Worn and concave stones will not give you great results. To make concave planes straight, rub two stones together or use a flattening tool to achieve the same goal. What’s more? Suehiro stones require a little love to operate optimally. For example, before using them, place the stones in water and let it sit for 5-10 minutes. Do not use any other liquid such as oil to wet the stones. You also want to avoid exposing the stones to temperatures of below 00C as this may cause cracking. The best way to store the stone is to place it in a wedge or non-slip base between two woods. The next time your knife becomes blunt, place an order for a Suehiro stone. The good news is that they are sold in all leading stores at great prices. However, like any other item out there, to get the most out of your stone and to ensure that it will serve you and your house for a long period of time, do your due diligence on the retailer before placing an order.